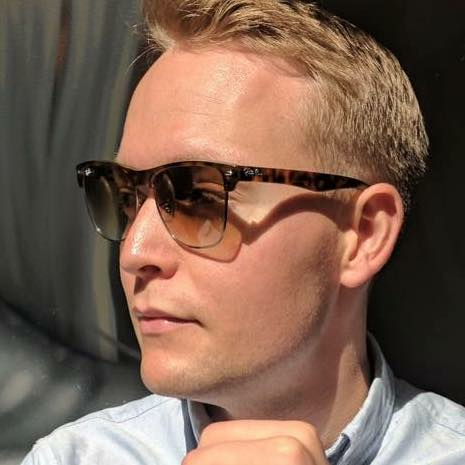 I am a postdoctoral researcher working with Luke Zettlemoyer at the University of Washington. 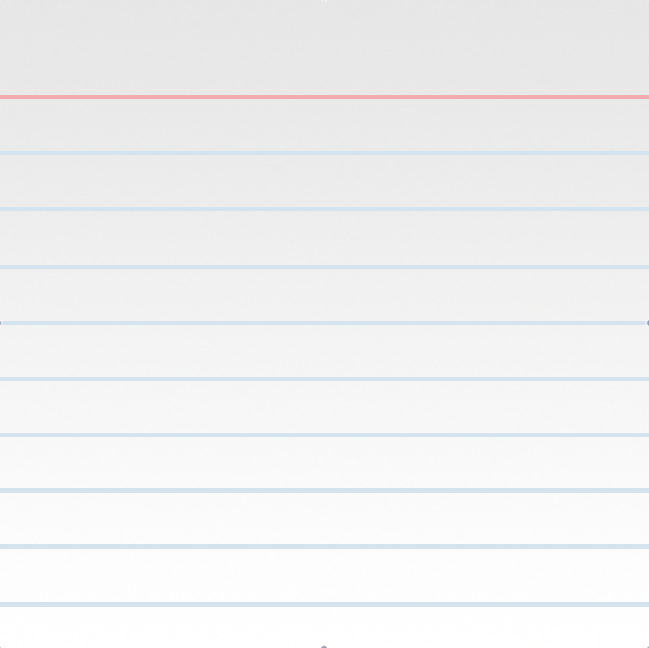 My research interests are primarily in semantic understanding and language grounding. I received my PhD from the University of Texas at Austin, working with Ray Mooney at the intersection of natural language processing and robotics. I developed algorithms that bootstrap robot understanding from interaction with humans, improving language understanding and perceptual grounding for embodied robots. I am co-chairing the NAACL 2019 Combined Workshop on Spatial Language Understanding (SpLU) and Grounded Communication for Robotics (RoboNLP) in Minneapolis, MN on June 6. We will identify shared and unique challenges, problems, and future directions across spatial language, grounding, and robotics. 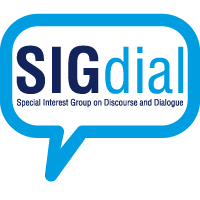 I am co-organizing the SIGdial 2018 Special Session on Physically Situated Dialogue in Melbourne, Australia on July 12th. We received a great turnout of exciting submissions to the special session track, and look forward to hosting a language and robotics-focused event within the dialog community. 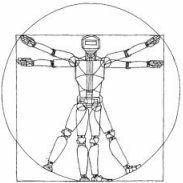 I am co-organizing the Robotics: Science and Systems 2018 Workshop on Models and Representations for Natural Human-Robot Communication in Pittsburgh, PA on June 29th and 30th. We are planning a two-day workshop with eight invited speakers, together with contributed talks and posters. 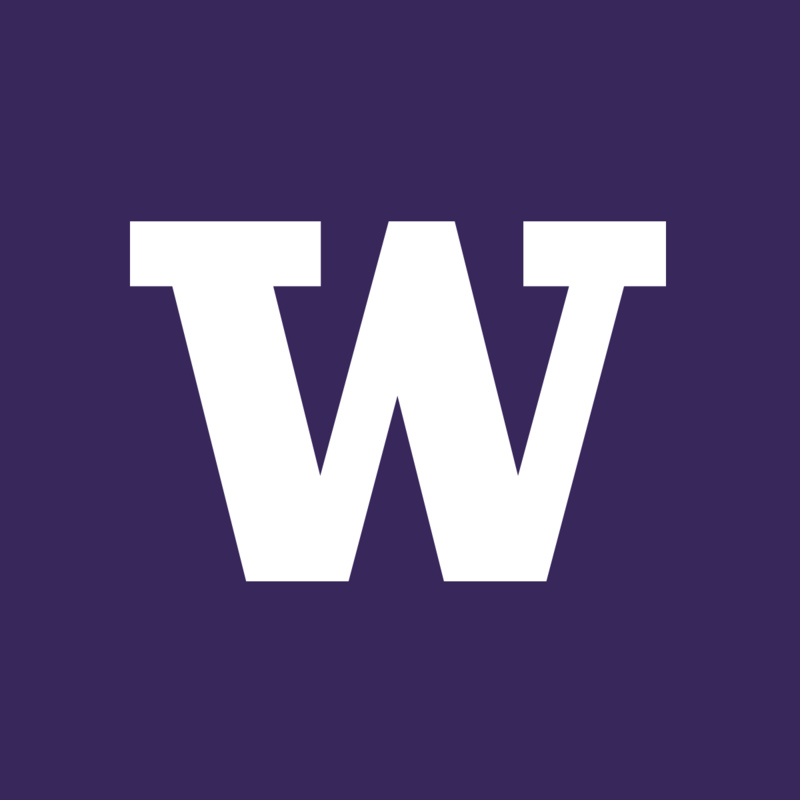 I am starting as a postdoc with Luke Zettlemoyer at the University of Washington. I am excited to work on grounded semantic understanding tasks, and for the opportunity to collaborate with many of the great researchers at UW. I defended my dissertation on Continually Improving Grounded Natural Language Understanding through Human-Robot Dialog, wrapping up nearly 5 years in Austin working with Ray Mooney and collaborating with Peter Stone. I am grateful to them and to my frequent collaborators, Jivko Sinapov, Shiqi Zhang, and Aishwarya Padmakumar! Rosario Scalise, Jesse Thomason, Yonatan Bisk, and Siddhartha Srinivasa. Collin Burns, Jesse Thomason, and Wesley Tansey. Jesse Thomason, Daniel Gordon, and Yonatan Bisk. 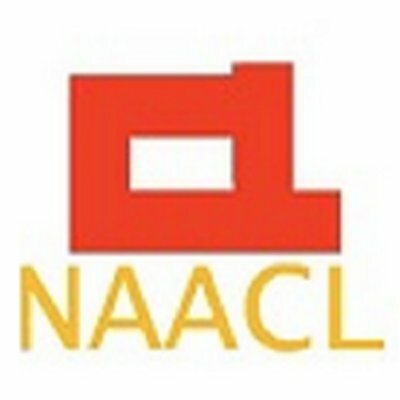 Conference of the North American Chapter of the Association for Computational Linguistics (NAACL), 2019. Jesse Thomason, Aishwarya Padmakumar, Jivko Sinapov, Nick Walker, Yuqian Jiang, Harel Yedidsion, Justin Hart, Peter Stone, and Raymond J. Mooney. International Conference on Robotics and Automation (ICRA), 2019. Also presented at the SIGDIAL Special Session on Physically Situated Dialogue (RoboDIAL), 2018. Also presented at the RSS Workshop on Models and Representations for Natural Human-Robot Communication (MRHRC), 2018. Chris Paxton, Yonatan Bisk, Jesse Thomason, Arunkumar Byravan, and Dieter Fox. Justin Hart, Harel Yedidsion, Yuqian Jiang, Nick Walker, Rishi Shah, Jesse Thomason, Aishwarya Padmakumar, Rolando Fernandez, Jivko Sinapov, Raymond Mooney, and Peter Stone. AI-HRI AAAI Fall Symposium Series (AAAI-FSS), 2018. Saeid Amiri, Suhua Wei, Shiqi Zhang, Jivko Sinapov, Jesse Thomason, and Peter Stone. International Joint Conference on Artificial Intelligence (IJCAI), 2018. Jesse Thomason, Jivko Sinapov, Raymond Mooney, and Peter Stone. Also presented at the Workshop on Language Grounding for Robotics (RoboNLP), 2017. Wesley Tansey, Jesse Thomason, and James G Scott. Also presented at the ICML Workshop on Human Interpretability in Machine Learning (ICML-WHI), 2017. Jesse Thomason, Aishwarya Padmakumar, Jivko Sinapov, Justin Hart, Peter Stone, and Raymond J. Mooney. Conference on Robot Learning (CoRL), 2017. Rodolfo Corona, Jesse Thomason, and Raymond J. Mooney. International Joint Conference on Natural Language Processing (IJCNLP), 2017. Jesse Thomason and Raymond J. Mooney. Aishwarya Padmakumar, Jesse Thomason, and Raymond J. Mooney. Piyush Khandelwal, Shiqi Zhang, Jivko Sinapov, Matteo Leonetti, Jesse Thomason, Fangkai Yang, Ilaria Gori, Maxwell Svetlik, Priyanka Khante, Vladimir Lifschitz, J. K. Aggarwal, Raymond Mooney, and Peter Stone. Sage: The International Journal of Robotics Research (IJRR), 2017. Learning Multi-Modal Grounded Linguistic Semantics by Playing "I Spy"
Jesse Thomason, Jivko Sinapov, Maxwell Svetlik, Peter Stone, and Raymond Mooney. Jesse Thomason, Shiqi Zhang, Raymond Mooney, and Peter Stone. International Joint Conference on Artificial Intelligence (IJCAI), 2015. Jesse Thomason, Subhashini Venugopalan, and Raymond Mooney. International Conference on Computational Linguistics (COLING), 2014. Jesse Thomason, Huy Nguyen, and Diane Litman. International Conference on Artificial Intelligence in Education (AIED), 2013. Jesse Thomason and Diane Litman. Conference of the North American Chapter of the Association for Computational Linguistics (NAACL), 2013. Jesse Thomason and Jingtao Wang. International Conference on Human-computer Interaction with Mobile Devices and Services Companion (MobileHCI), 2012. Jesse Thomason, Kenji Yoshigoe, R.B. Lenin, James M. Bridges, and Srini Ramaswamy. Springer: Wireless Networks 18(5), 2012. 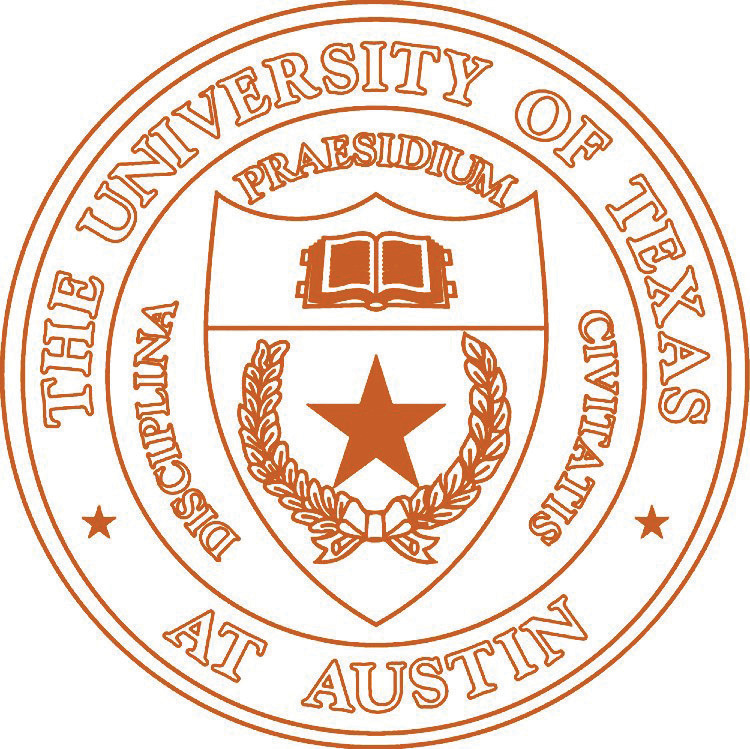 Department of Computer Science, The University of Texas at Austin, 2018.